After writing many short tutorials and demos on using Picasa 2, it is about time to gather those links for a sitemap of Picasa tutorials. This blog post is to be updated frequently. Please drop me a comment if there is a certain topic that you like to see along with these short tutorials. I've not used Picasa, but this seems to be very detailed. Good work. Thank you for the kind words. I will keep updating this tutorials sitemap. 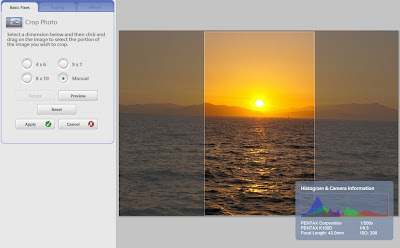 I will appreciate feedbacks to Picasa Tutorials. 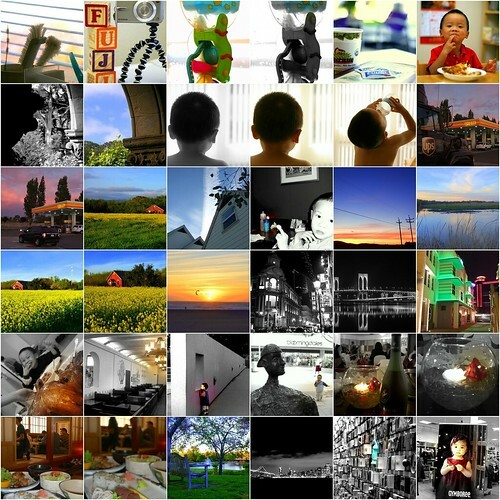 Your comments and feedbacks will go a long way in my blogging and learning with Picasa. Thank you for your support. Thank you, Hin Man. This is very useful! Very useful tutorials Hin. Thank you so much for posting them. I will definitely be back. Hi Hin, I am looking to upgrade from a little point and shoot digital but don't know very much about cameras. Is there a camera you would recommend for a novice that isn't too complicated to learn but will give me an opportunity to improve the quality of my pictures? What happens when you have loaded the same pictures in picasa, more than once. How do I remove them and still hold on to a set in picasa????? ?and not delete them all?? Congratulations on being mentioned in the New York Times! That is exciting and a wonderful boost for your blog. Hey Hin, thanks! I'm doing stuff with Picasa. thank you ! quite helpful article! This is a spam protected blog page. Any comments with no relevance to this blog article is automatically deleted. I'm an old guy who is confounded with computer stuff. I would like to know how I can view various friends albums.